What is Spot UV Business Cards? Spot UV Business Cards – It is a clear coating that is applied to chosen spots or area of the card. Spot UV coating is an eye catching finish that will draw your client’s attention to finished areas of the card when applied on the matte background. It is an economical way to make your card standout. Try our 420gsm Matt Two Sided card with Spot UV on 1 side. It’s the perfect option to take your clients card to the next level while keeping within the budget. 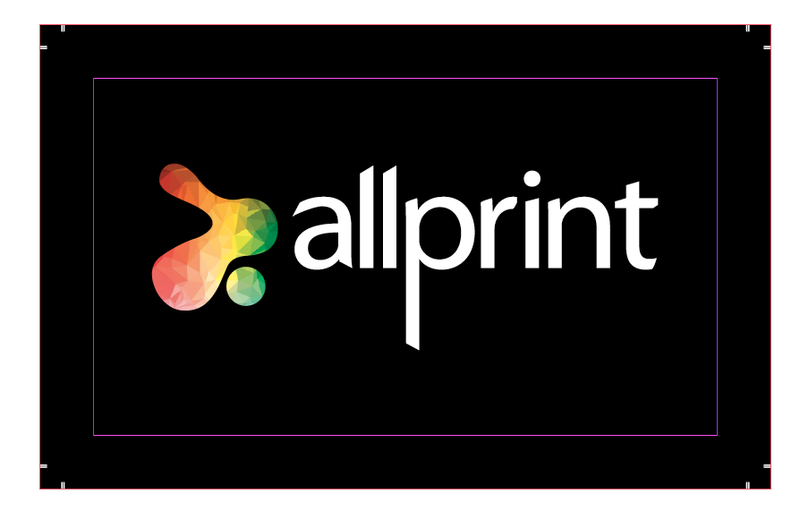 It has high impact, affordable, and versatility – spot UV printing. Technically, it’s not a “printing” technique but a coating technique or varnish applied to certain areas of a printed materials. – Create a 2 page PDF of your print artwork as usual. Now select all the elements which are to be in Spot UV and copy them to a seperate layer (this layer should be in exactly the position you require the Spot UV.) 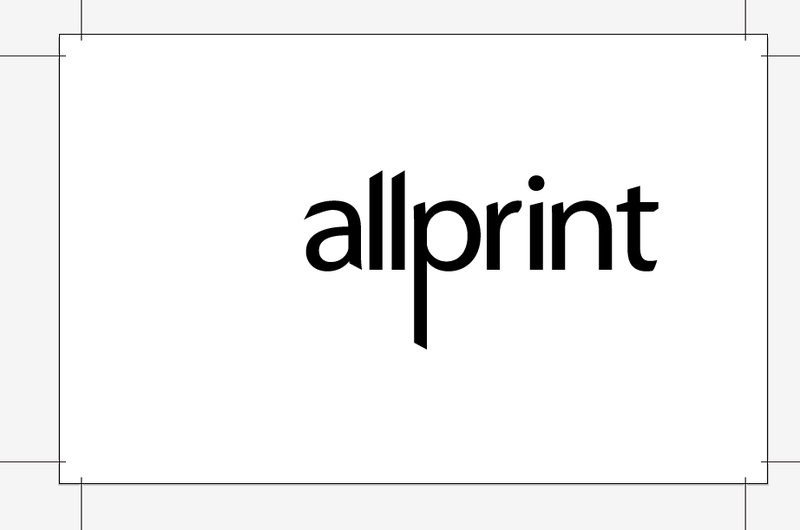 These elements must be in 100%K (black) and be a new colour swatch called ‘SPOT UV’ and be set to OVERPRINT. – Line up the SPOT UV layer, exactly with the layer below so we place the spot uv exactly in the correct position. Email us if you would like to know more about setting up your artwork for Spot UV.